This six-week course will teach you everything you need to know about safely returning to exercise after pregnancy. You’ll learn tips for moving well with your little one (including exercises you can do with baby), the do’s and don’ts of training with incontinence and/or diastasis recti (abdominal separation that frequently occurs after pregnancy), and a strategy for optimizing pelvic floor function while building full-body strength. Class capped at four participants. Recommended for moms in any stage of their postpartum journey. This HIIT (high intensity interval training) class is just 30 minutes, but you’ll be amazed at how much you can get done in this short period of time. Each week features a different type of metabolic workout, including the Tabata Protocol, circuit training, descending ladders and more. If you’re looking for an efficient way to maximize fat burn, build strength and improve cardiovascular conditioning, this class is perfect for you! Class capped at six participants. Have you ever been advised to strengthen your glutes and/or core? Not sure what to do beyond the usual squats, lunges and crunches? 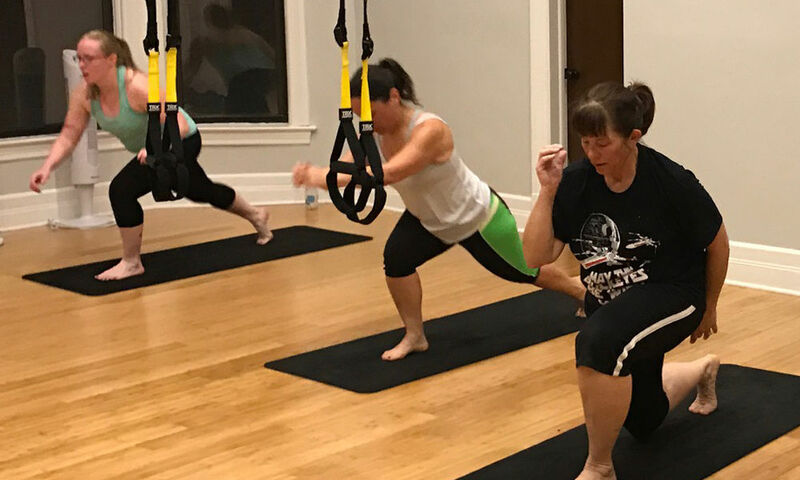 This class will wake up and strengthen every muscle in your lower body, using a variety of equipment and training strategies. 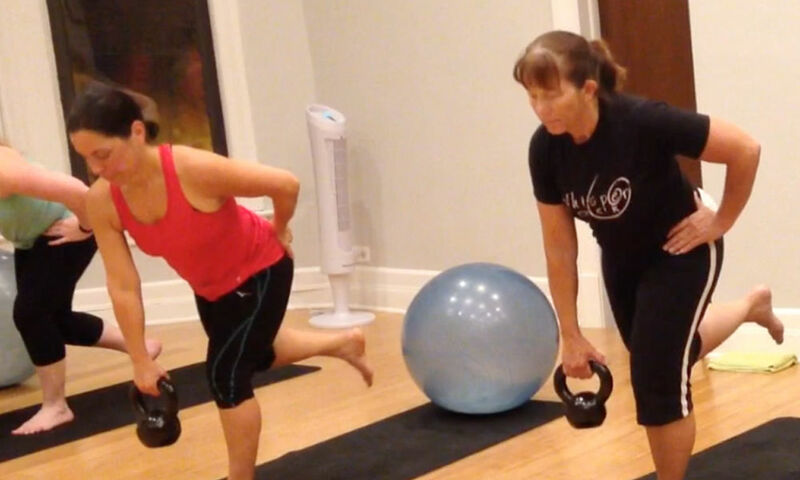 Ideal for runners and anyone looking to prevent injury, get stronger and move better. This 5-week course will teach you everything you need to know about safely returning to exercise after pregnancy. You’ll learn exercises you can do at home with baby, the do’s and don’ts of training with incontinence and/or diastasis recti (abdominal separation that frequently occurs after pregnancy), and a strategy for optimizing pelvic floor function while building full-­body strength. Class capped at 5 participants. Recommended for moms with babies ages 6 weeks to 9 months old (or not yet mobile). Contact: nicole@mamasgottamove.com for more info. Register here. This class is not just for the kids. In fact, don’t tell anyone, but you’re the one about to get your workout on. Learn how to move better, get stronger, and break a sweat, all while playing with your preschooler. 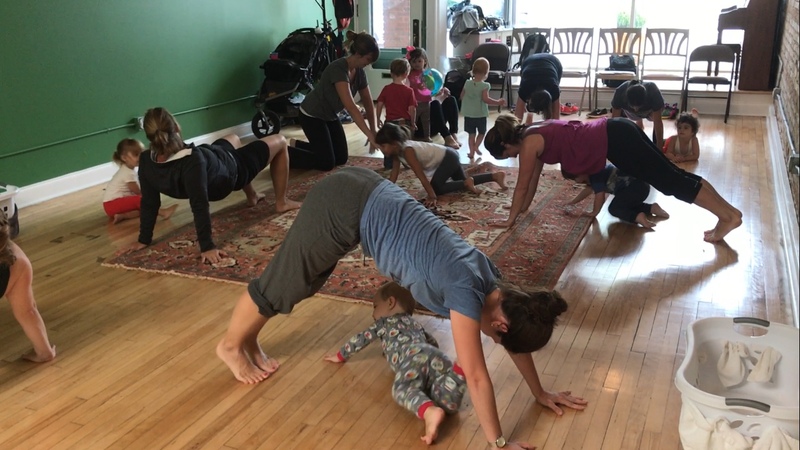 Each week will feature a new “natural movement” skill, including rolling, crawling, squatting, balancing, lifting and carrying, jumping and hanging. We will take these skills and incorporate them into games, obstacle courses, relay races, and other fun, creative activities. You’ll bond with your little one(s) and learn new ways to get fit and have fun at home! Nicole Radziszewski Certified personal trainer, MovNat certified trainer and postnatal fitness specialist. Founder of Mama’s Gotta Move, Inc.